It's our honor to introduce us to you. 1)Free technical support with you. 2)Own 8 years of cnc parts technology experience. 4)100% guarantee the uncondition return or reproduction for quality problems. 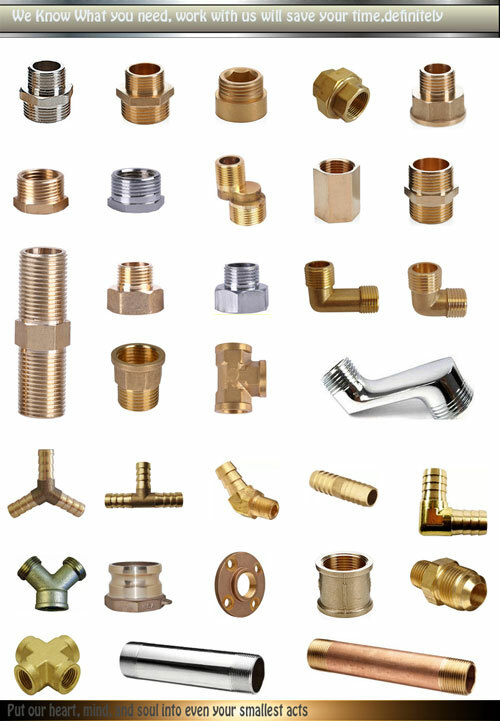 We can produced various percision pipe fittings by your drawing, samples or description. Can be customized OEM factory. 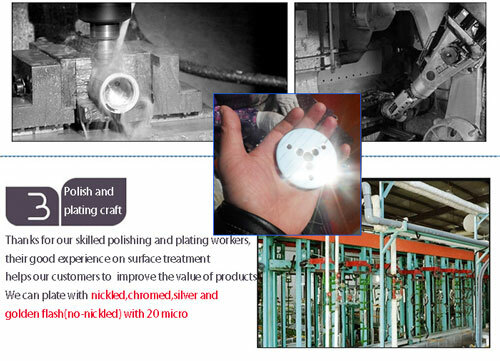 2.We sent the mould design to customer approval first . 3.We sent samples to customer to confirm first. 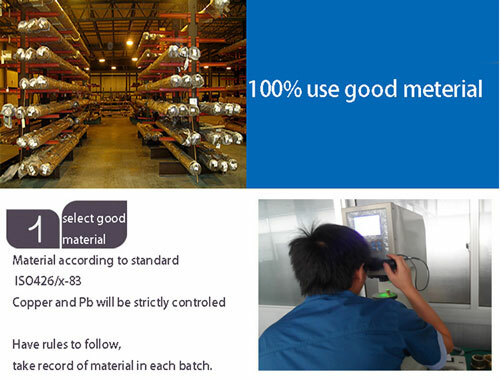 meet the ROHS standards (SGS test passed). US.Japan.India.Middle east.Africa.South America and Europe etc. 1. Raw material→CNC machining→Tapping→Products→Surface finish→Laser logo→QC→assemble products→Package. 2. 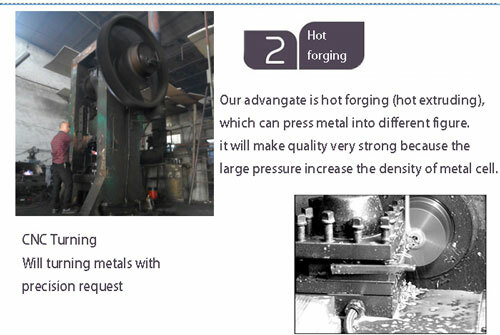 Material: steel, iron, stainless steel, aluminum, copper, etc. 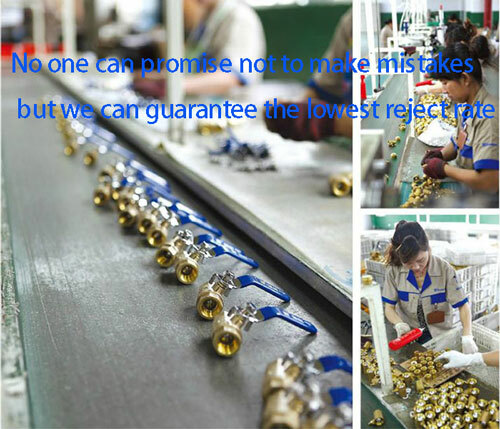 · Strong capability of self-research and self-innovation, can provide one stop service from initial design to through prototype to finished products. · 10 years working experience and 14 years production experience with world-class customers.